Choosing a new set of pliers can be a daunting task. There are so many options. Here at Xuron Corp. we’ve recently introduced even more variations to accommodate more applications. So, what are all these pliers for?! 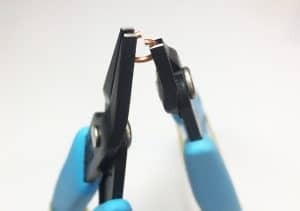 Read on to learn the specific features and benefits of our line of precision pliers for jewelry making.